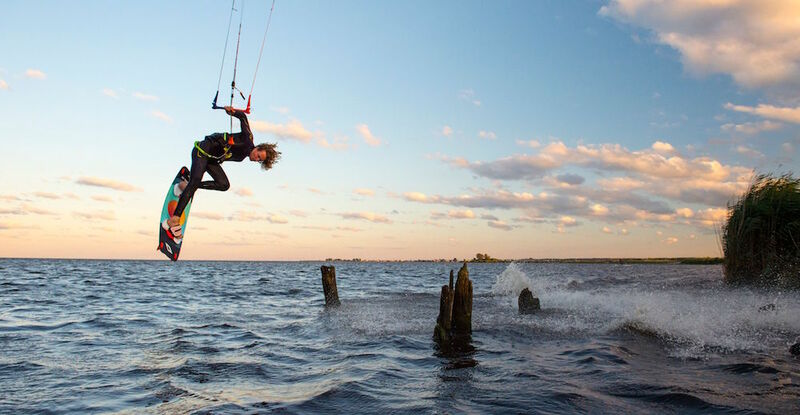 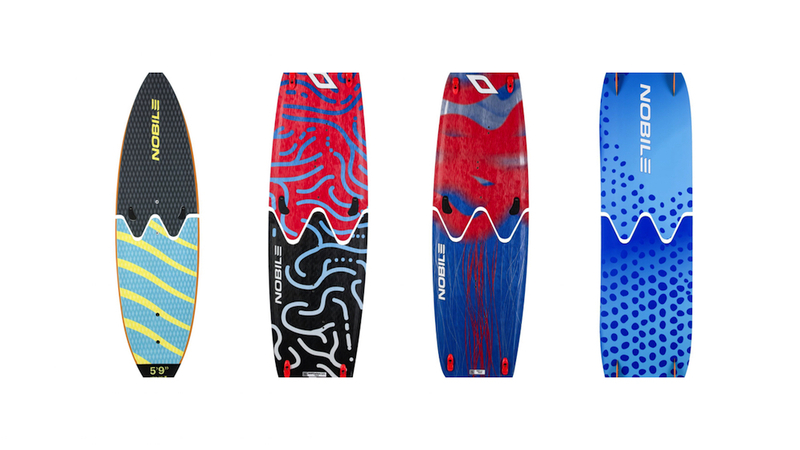 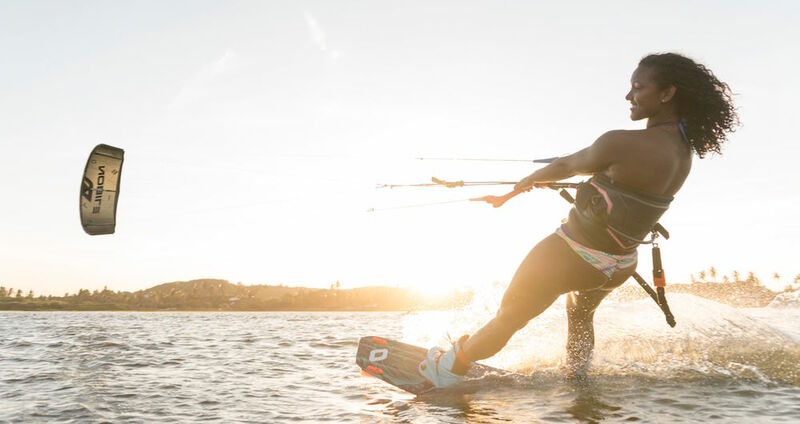 Check out the 2017 Nobile ZEN Split Hydrofoil Kiteboard! 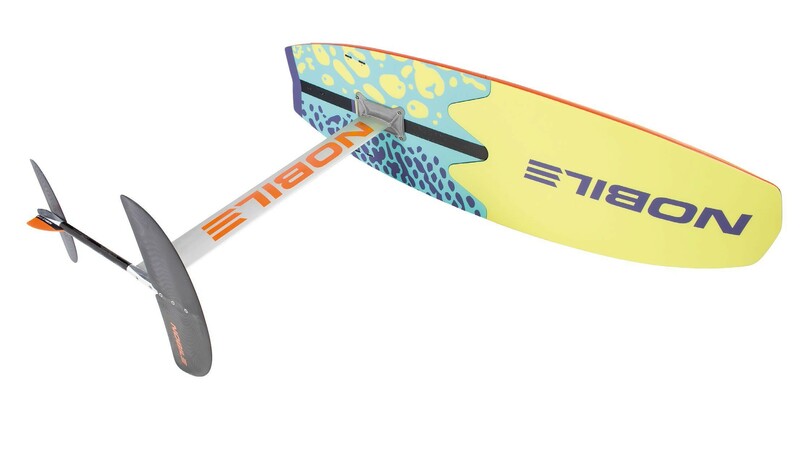 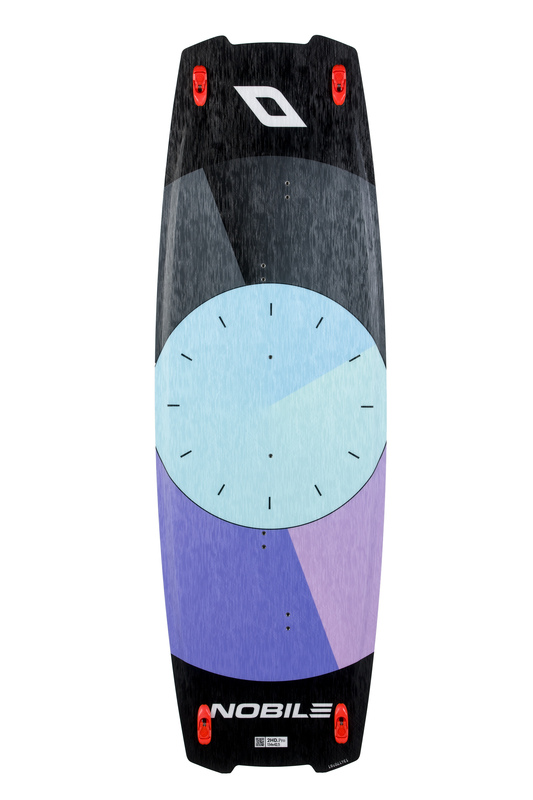 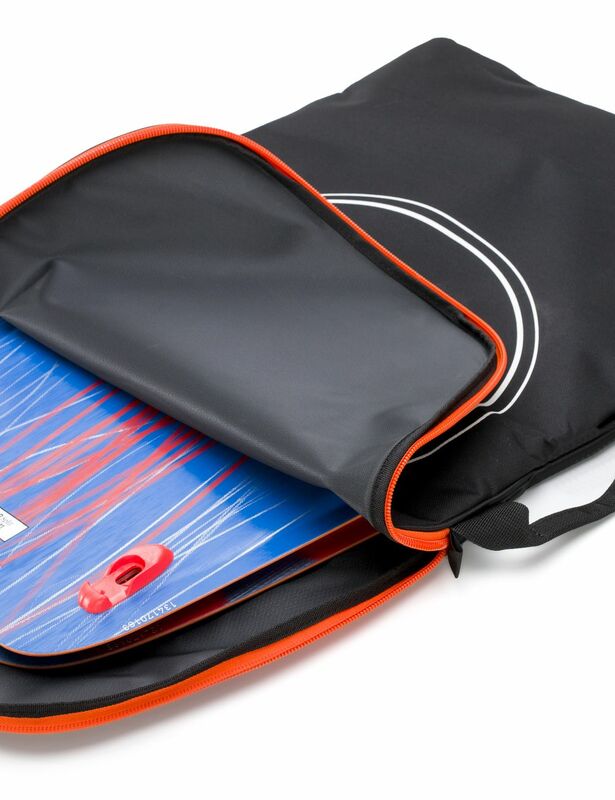 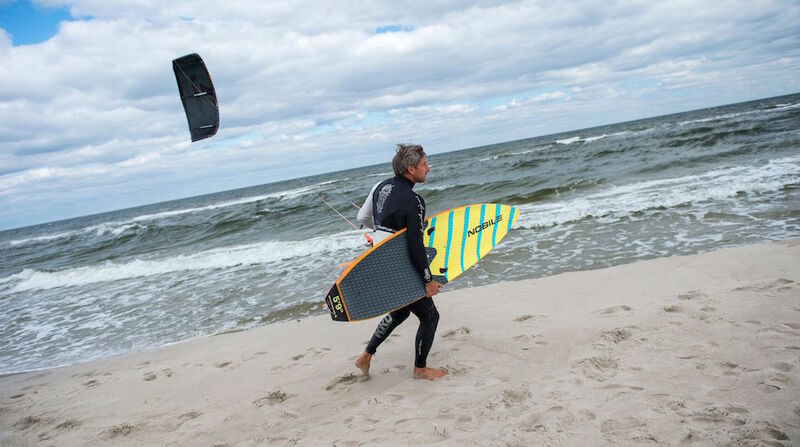 "The 2HD is a really fun, fast board to ride that is exceedingly forgiving! 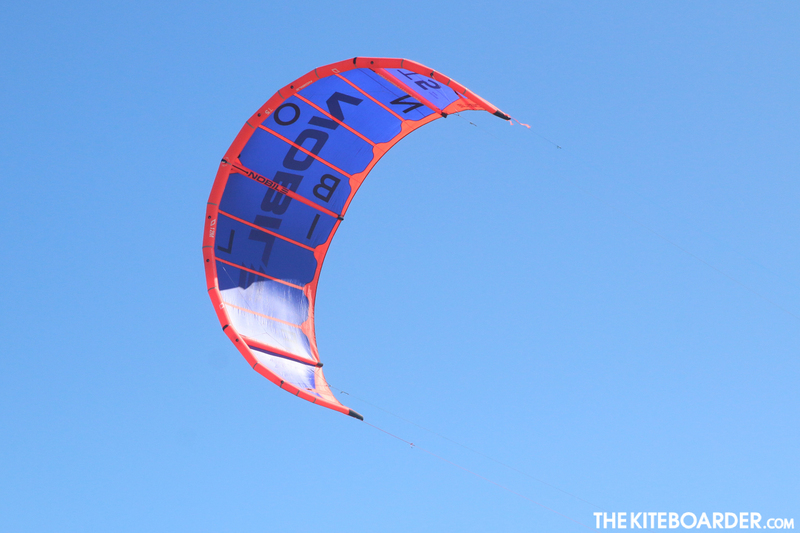 One of the better twin tips on the market, a definite favourite amongst the test team!"